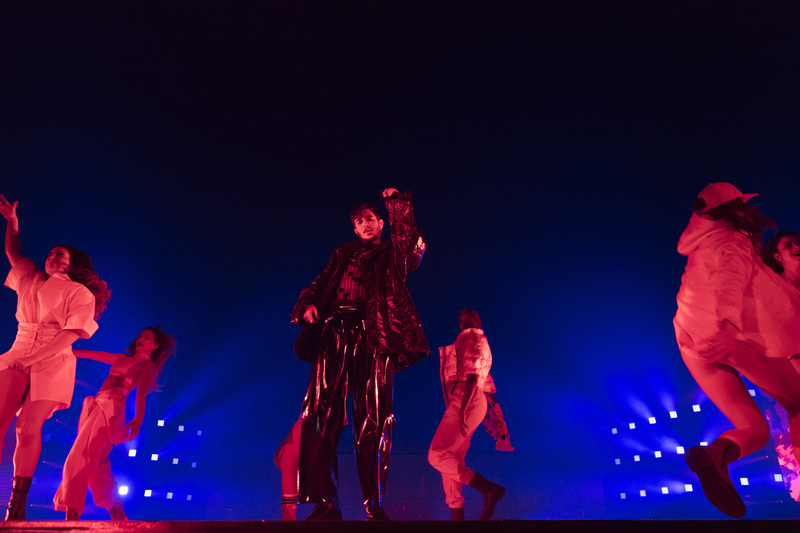 Amazing how diverse the looks can be per song, using a well-balanced rig with amongst others numerous Ayrton Magic Panels delivered by Art of Confusion. 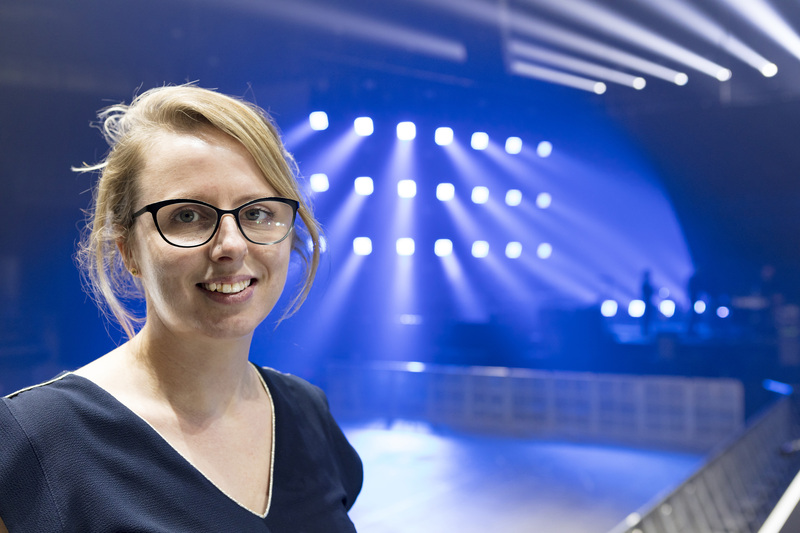 Cate who has taken care of the lightshows of ‘Editors, Ellie Goulding and many more, elaborates on her way of working. “The MA Lighting controller in combination with d3 for video makes it possible to have a good balance between light and video brightness. During the rehearsals we set everything up to have the lights and video completely in sync by using the same triggers. This way we can really go for high end output and this will of course contribute to the complete experience.